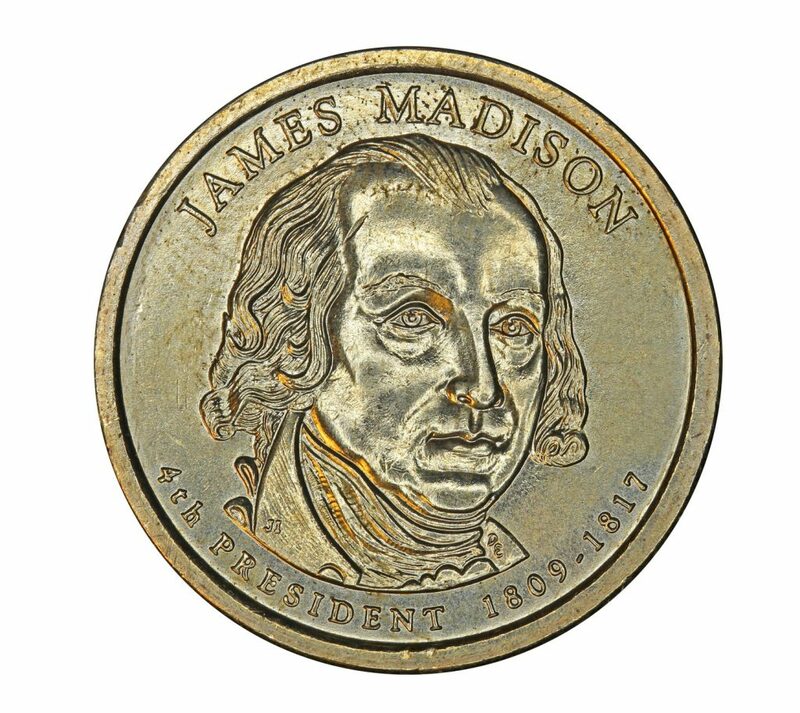 James Madison Memorial Fellowship was created to improve teaching of the U. S. Constitution in secondary schools. Junior fellowships are awarded to students who will pursue a master’s degree on a full-time basis in American history, political science, or teaching with a concentration in American constitutional history, American government, or political theory. After earning the master’s, the fellow must teach at the secondary level one year for each year of study under the fellowship. The award is up to $24,000, $12,000 per year of master’s work. Qualifications: be a U. S. citizen or national; and be a teacher or plan to be a teacher of American history, American government, or social studies at the secondary school level.